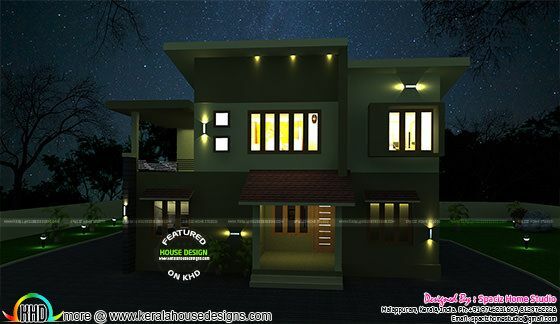 House renovation model in an area of 2050 Square Feet (190 Square Meter) (228 Square Yards). 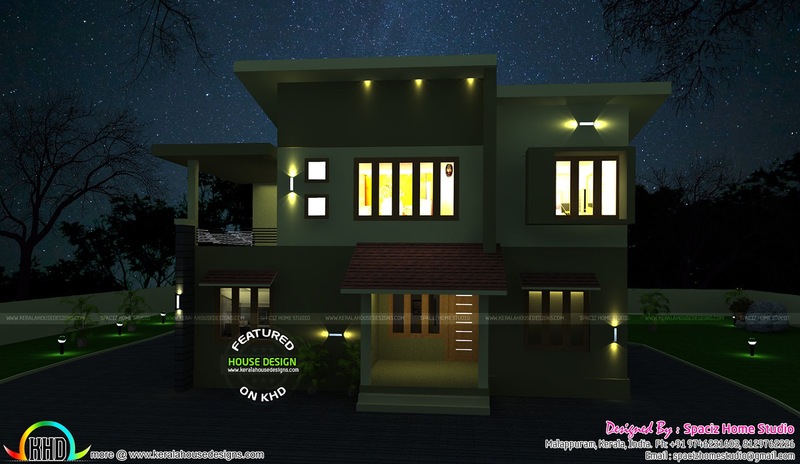 Design provided by Spaciz Home Studio, Malappuram, Kerala. 0 comments on "Home remodeling 5 bedroom home plan"